Have you guys ever tried crochet? It’s one of the things on my ever growing “to do” list this year. 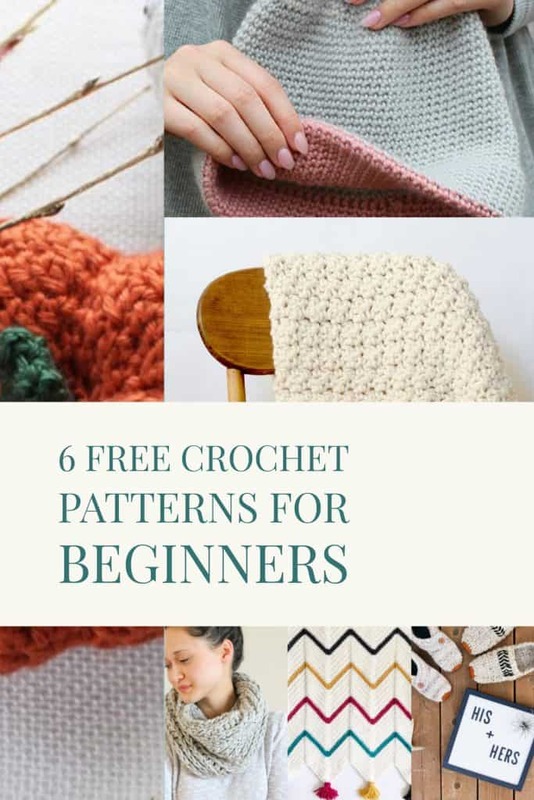 I rounded up a few of my favorite free crochet patterns for beginners. I think if you learn a few patterns of crochet (or even just one), a whole new world of beautiful, handmade items open up for you. One of my best friends just had a baby girl and I so wish I could have made her one of these items as a gift. 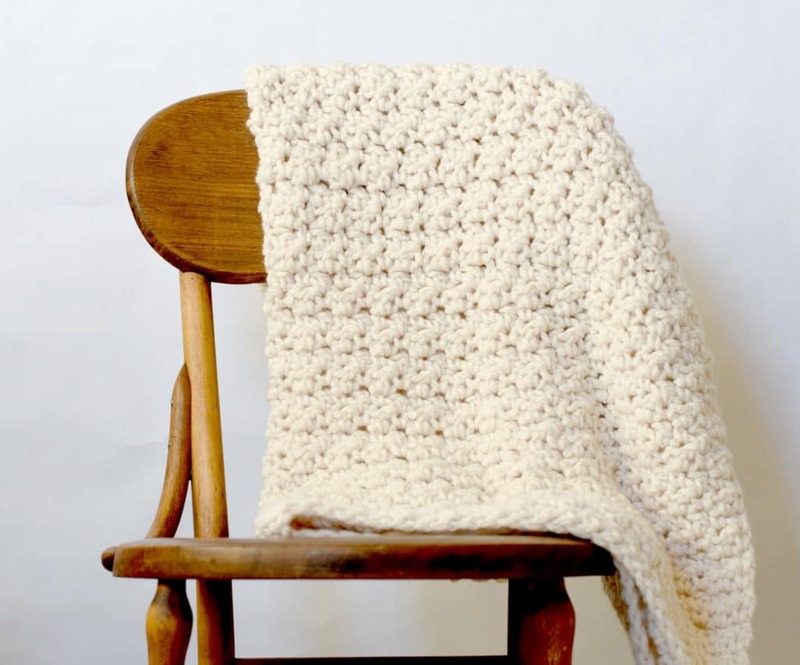 I mean, who wouldn’t love a beautiful handmade baby blanket? The best part is, all these patterns are free and easy to learn! Go out and get yourself some of your favorite yarn and some knitting needles and get started. Can I just say that I just love everything Delia Creates? This infinity scarf is so cute and once you know how to make them – you can make a bunch in different colors to go with your wardrobe. It just looks so cozy. Picture this on a crisp fall day with a coffee in hand…you get the idea. 🙂 Go to Delia Creates for the free pattern. I love the look of this chunky throw. It’s very neutral so it would go with a variety of decor. And best of all – it’s handmade! Nothing better than that! These look like you could pick them up in a fancy store. 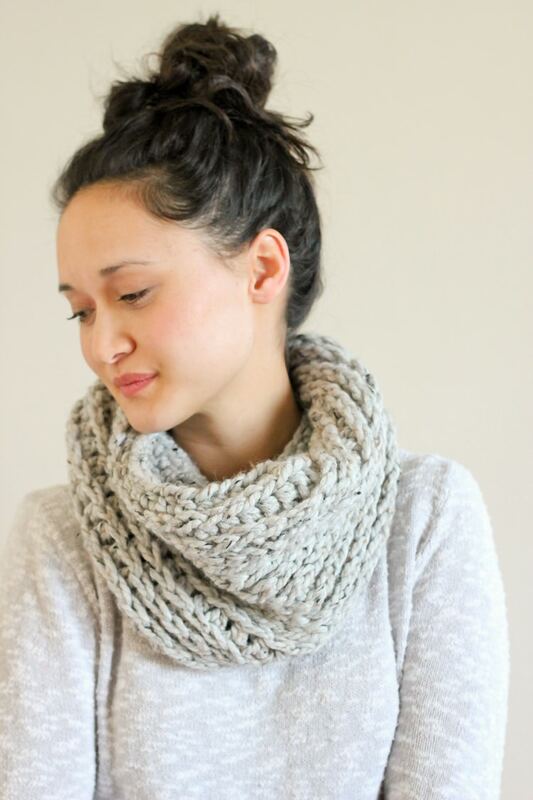 Jess from Make & Do Crew made these and is generously sharing the pattern with us – for free. Please go to her website to check it out more. Ps : The leather sole bottoms are awesome and totally optional, so don’t let that scare you. 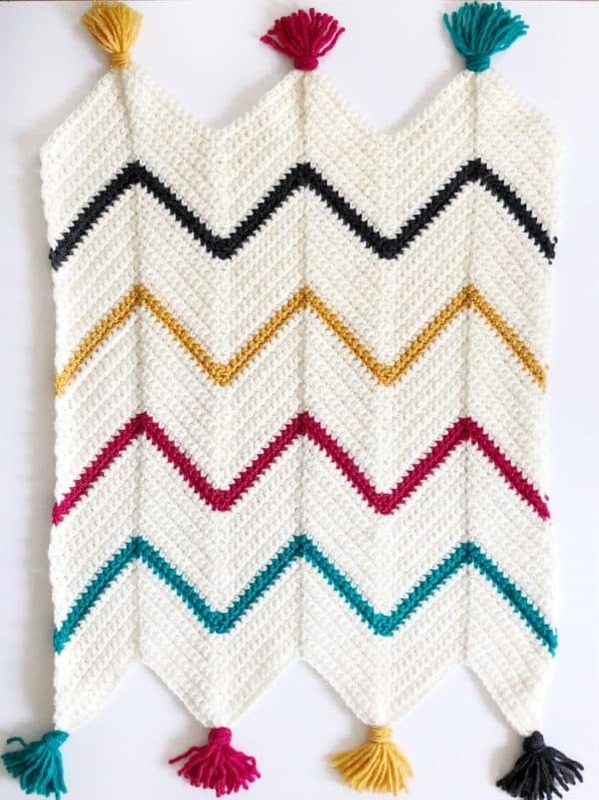 Daisy Farm Crafts shares this pretty chevron style crochet blanket. And you know me – it had me at tassels. 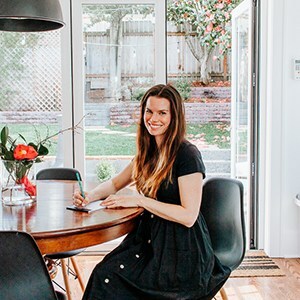 Their website is an amazing resource of inspiration and diy crafts so definitely go check it out. You can get the free pattern at Daisy Farm Crafts. This would look cool draped over a nursery chair in coordinating nursery room colors, or thrown over the edge of a wicker blanket basket in your living room. I totally want to make one in black and white! Wilma from Wilmade gives us the pattern for this stylish double brim hat. 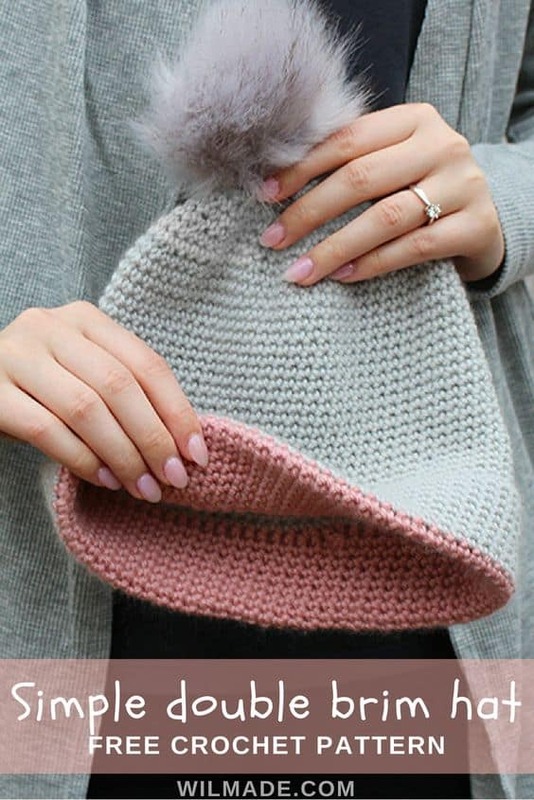 I love the addition of the fur pom pom. And she even gives an awesome video tutorial for it! Go to Wilmade for the free pattern and tutorial. How cute are these?! This would make such an adorable gift around the fall holidays and make a great fall decor item. Think of all the different colors you could put together. 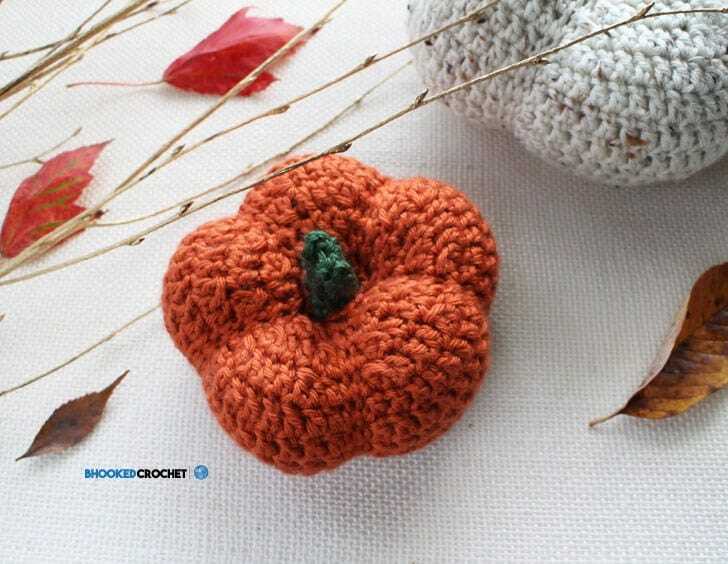 Go to BHookedCrochet for the full pattern and tutorial. It’s easy! 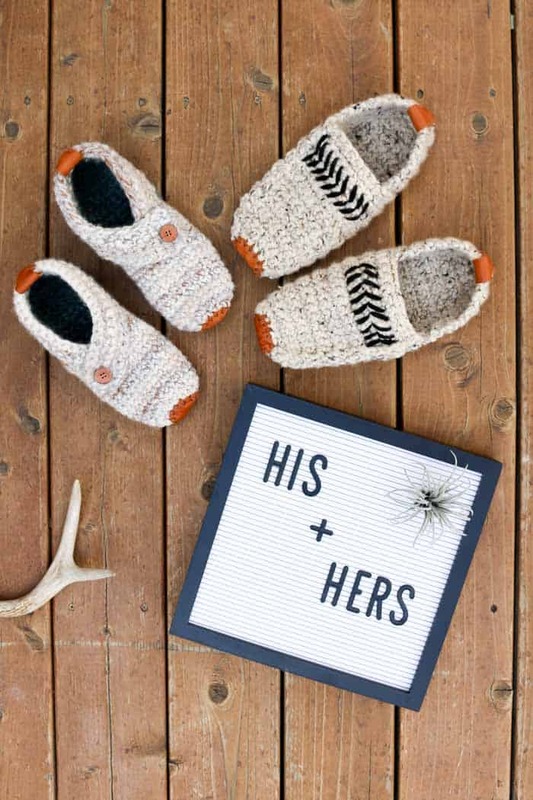 Aren’t these crochet ideas pretty cool? I hope this gave you guys some inspiration to try a new project or get started with crochet. PS: Pin with me on Pinterest for more great ideas! Or go to my DIY page for more projects!